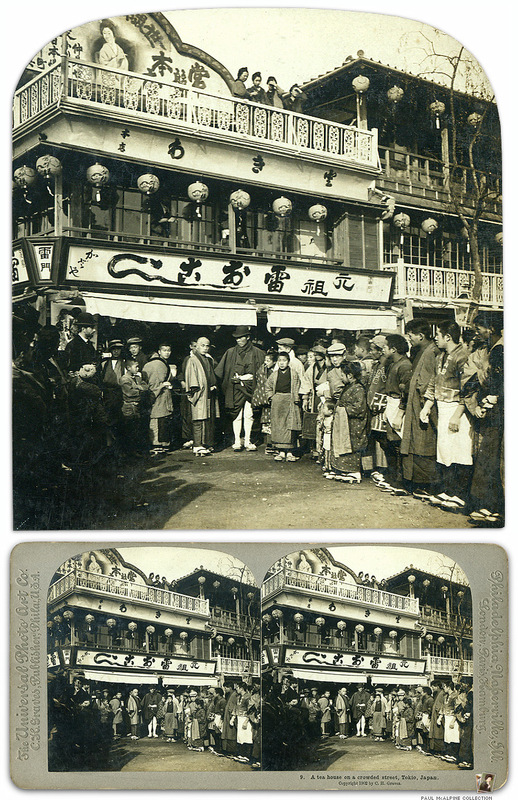 A tea house on a crowded street, Tokio, Japan / The Universal Photo Art Co. C.H. Graves, Publisher, Phila. U.S.A..